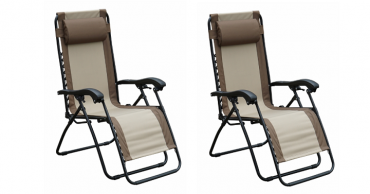 Ace Hardware: Living Accents 1 Black Steel Relaxer Chair Only $29.99! 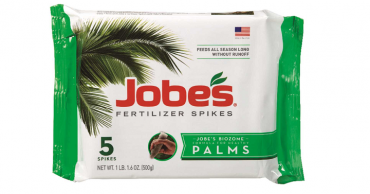 Ace Hardware: Jobe’s Spikes Root Feeder (4lb) Only $4.99! 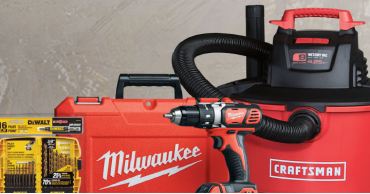 Ace Hardware: Take 25% off Any One Regular Priced Item Under $50! 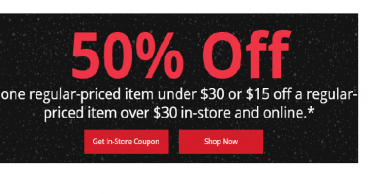 Ace Hardware: Take 50% off One Regular Priced Item Under $30, Or $15 off an Item Over $30! 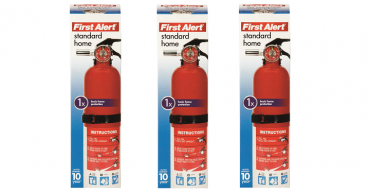 First Alert 2-1/2 lbs Household Fire Extinguisher Only $9.99! 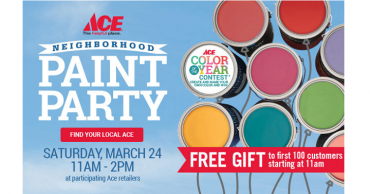 Buy One Gallon of Paint Get One FREE From Ace Hardware! 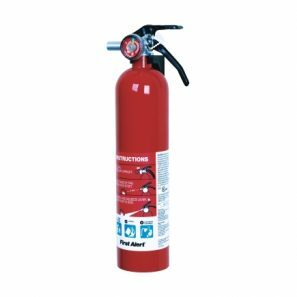 Living Accents Portable Fire Pit Only $39.99! 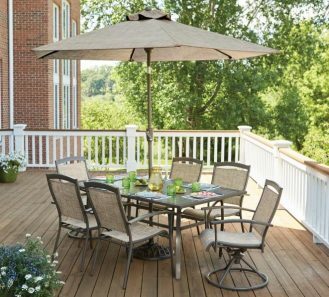 Living Accents Colma Dining Set (7-Piece) – Only $399.99!